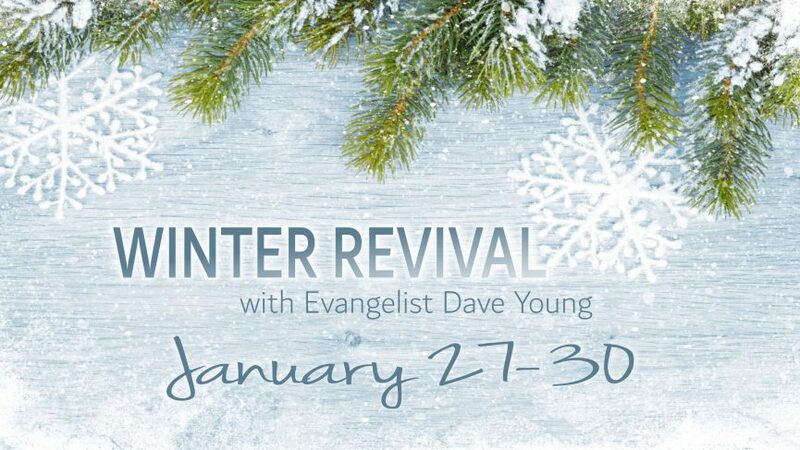 Join us each night as we hear the Word of God preached by Evangelist Dave Young. Monday through Wednesday a light supper will be served in the cafeteria as a help to those who can’t make it home and back in time for the service. Nursery and a children’s program for K4-1st grade will be provided each night.